We live in a world where devices are more dominant than ever before. As much as we love our devices, truth is also that we’d go an extra mile to accessorize them in the best possible way. Not all people are inclined or like to use a computer mouse without a mouse pad. Hard to believe but it is in fact true that a large number of customers out there are sticklers for the mouse pads they place underneath their computer mouse. 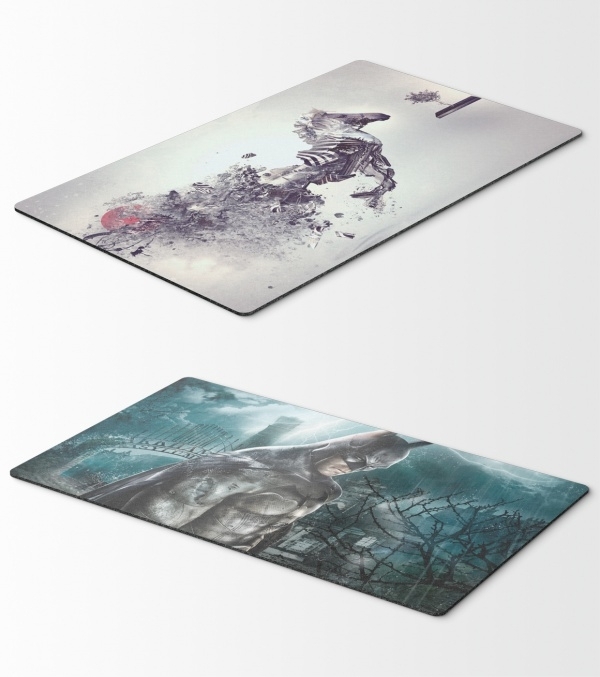 Customers want the mouse pads they use to be embellished with out-of-the-box designs, unconventional concepts, great quality and presentation. 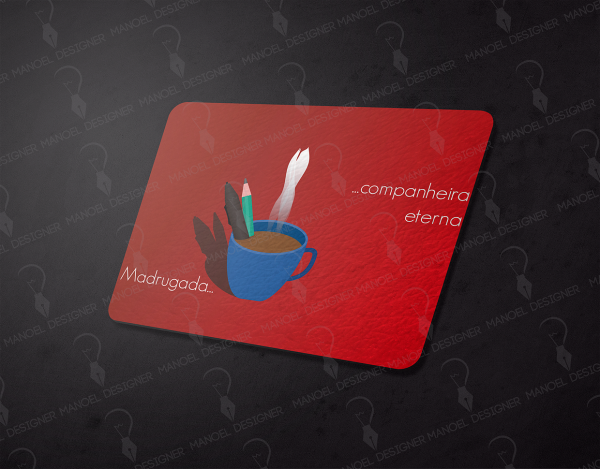 In this edition we are sharing with you some very cool and trendy mouse pad mockups! Check out this ultra-elegant and very chic mouse pad mockup that you can use and instantly up the attractiveness of your project. The mockup is already visually appealing, but it can always make it better by doing customizations of your choosing! 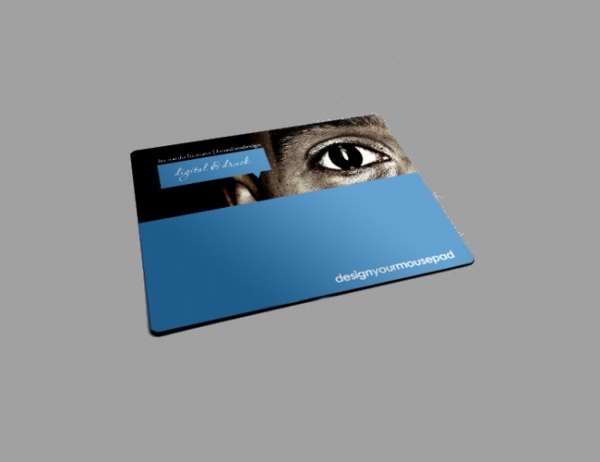 This file of mouse pad mockups contains two viewing variations – round and rectangular. There are also six different backgrounds available. You can easily personalize the design of the mockup to suit the product design. This is a sporty and color mouse pad mockup which has in it good number of customization options to help you personalize the mockup so that it lives up to a specific corporate image. You can easily change backgrounds, colors, and the logo. 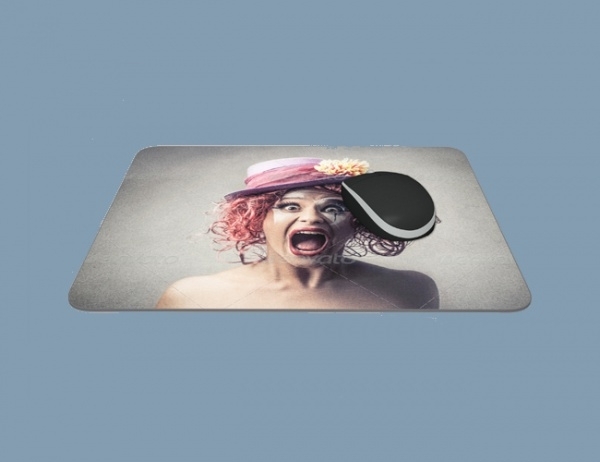 When there is attractive mouse pad mockup placed for advertising and promotion, attention and interest is guaranteed. We’d recommend you pick this bundle of 4 customizable mouse pad mockups – all high resolution and high quality – to accomplish your product design goals. Stocked with 4 views in 1 high-resolution PSD file, isolated backgrounds, objects and shadow, and smart objects, this mouse pad mockup lets you show off your imaginative and creative flair for your product design unlike any other. 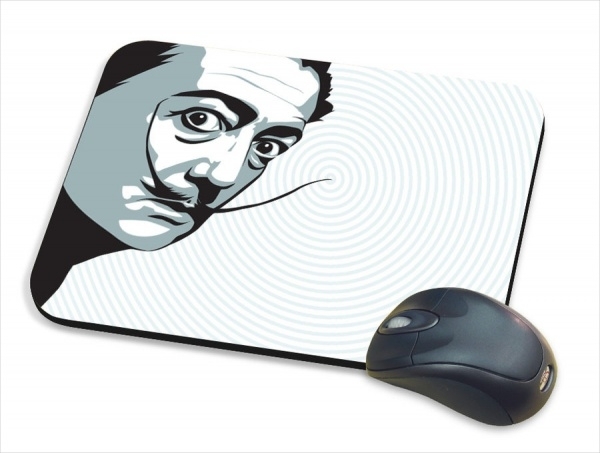 This is a quirky design created for a mouse pad mockup. It gives you a clear idea as to what kinds of designs are trending nowadays. You could use this mockup template as your base and renovate the design further. It looks very cool, no less! 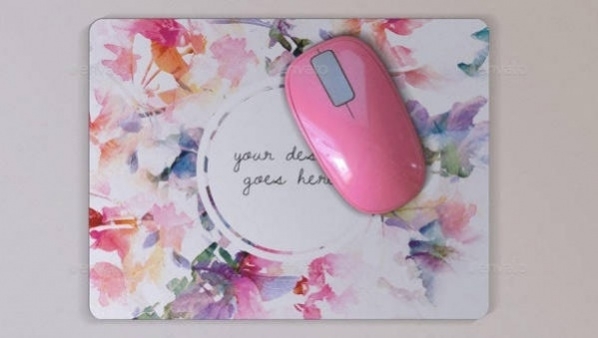 Brand your brand in an innovative way by putting it in a mouse pad design. 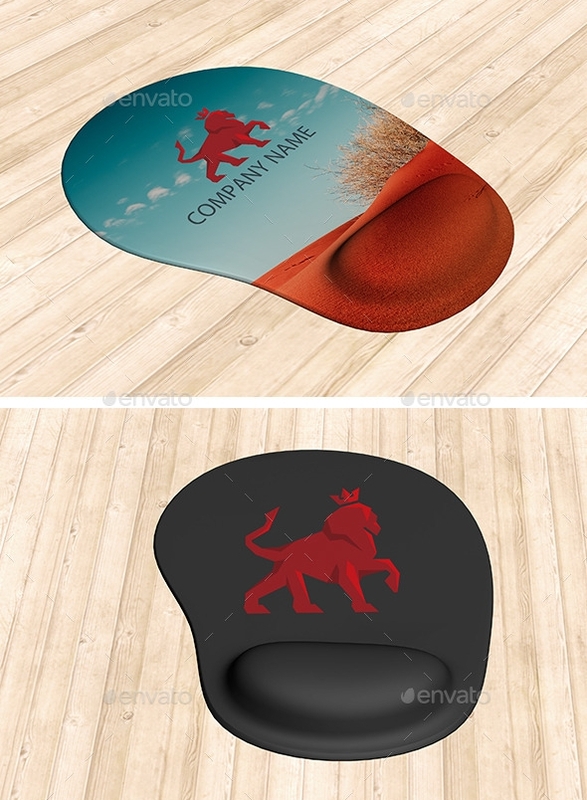 This photorealistic mouse pad mockup will open you up to ideas and let you use it as base to invent a design as you unique as your product-line. Mouse pads are great promotional giveaways at events. Like this mockup, you could customize and create your own to do a branding exercise for yourself or a client. Replace the design elements accordingly and remake it to match a certain corporate identity! If you fancy mouse pad mockup designs wherein your clients and customers can see different and untraditional design concepts then this bundle of mockups is filled with all that and much more! Definitely worth a look, this one! For fans of the round mouse pad designs, this mockup is good news. You can very simply utilize this mockup to create a design which is high on concept. With this mockup you can easily advertise numerous products around it, or even the mouse pad has the elements to the centerpiece. 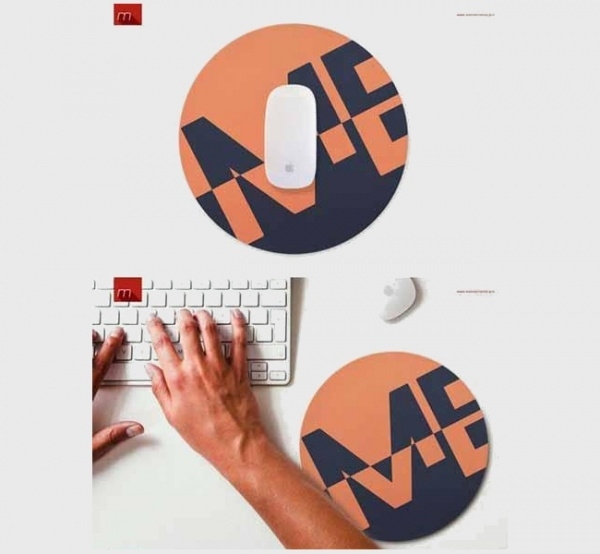 Mouse pad mockups are a great choice for all those who love their computer mouse very much and as well as they are just as awesome for product design, placement and branding purposes. Surely our set of mockups have given you more than ample choices and ideas to get into the creative zone!